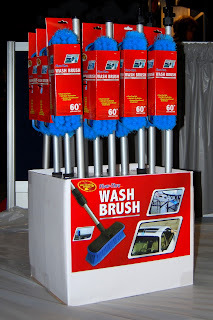 A Blazer or Detailer's Choice product can make the perfect holiday gift for any car enthusiast in your life. 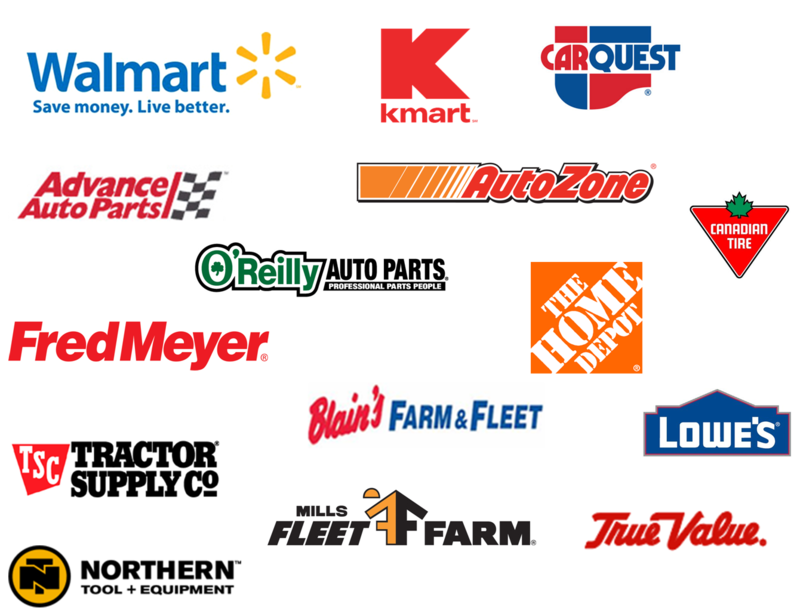 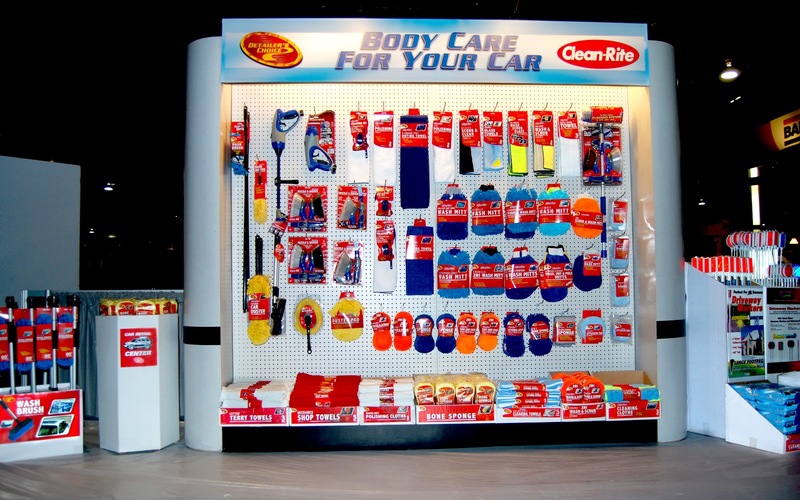 Whether you need a warning light to keep your car safe in the winter or a car care cleaning kit, look for our products at some of these retailers near you! 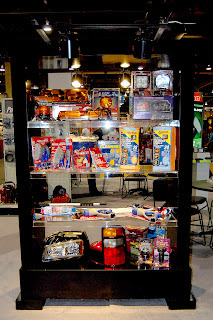 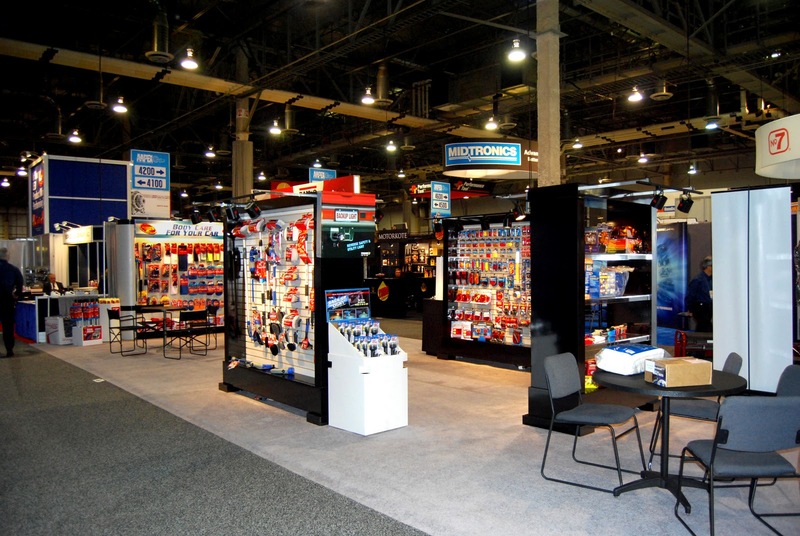 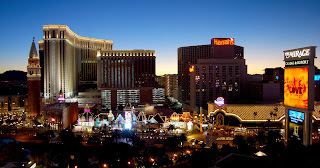 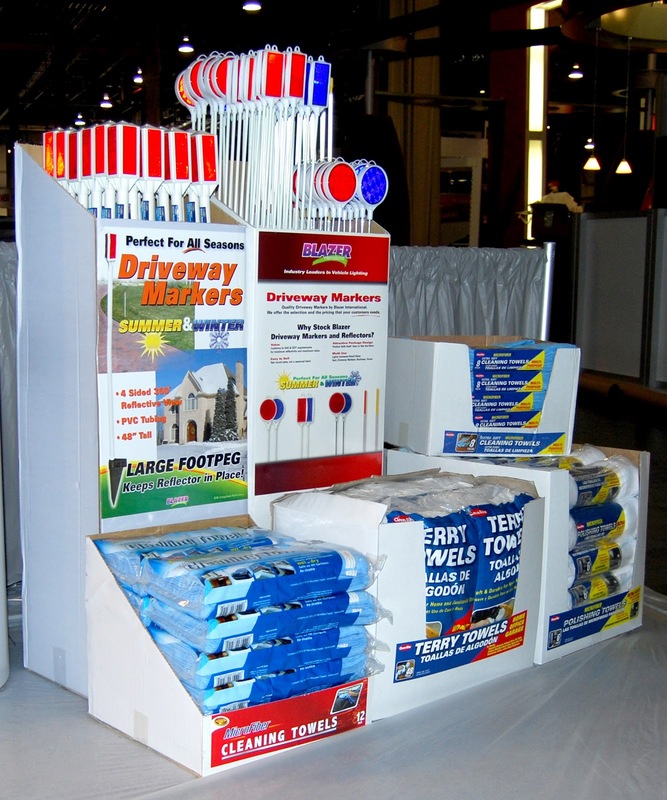 The AAPEX 2010 Tradeshow was a huge success! 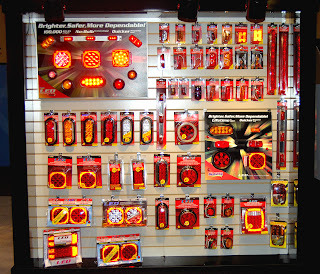 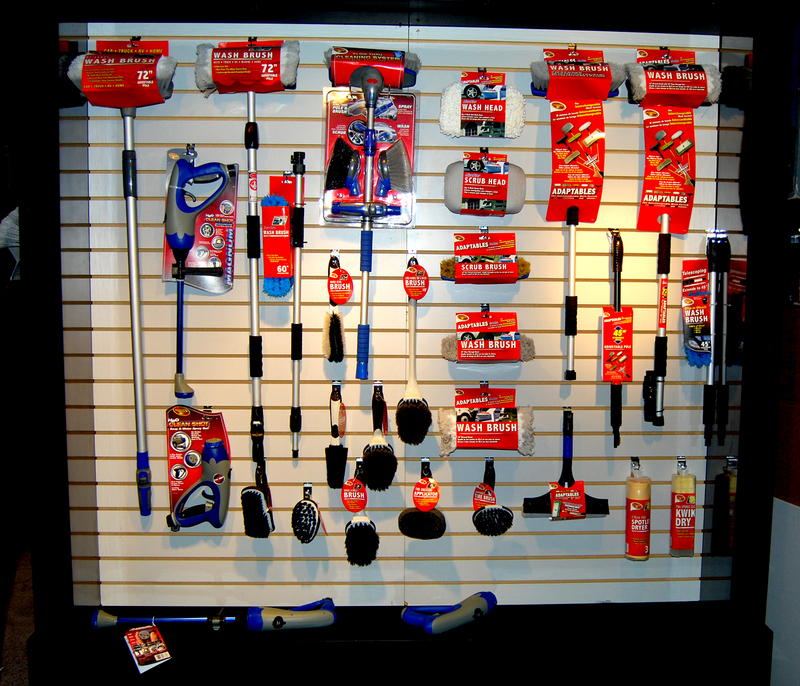 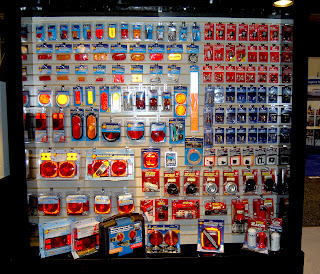 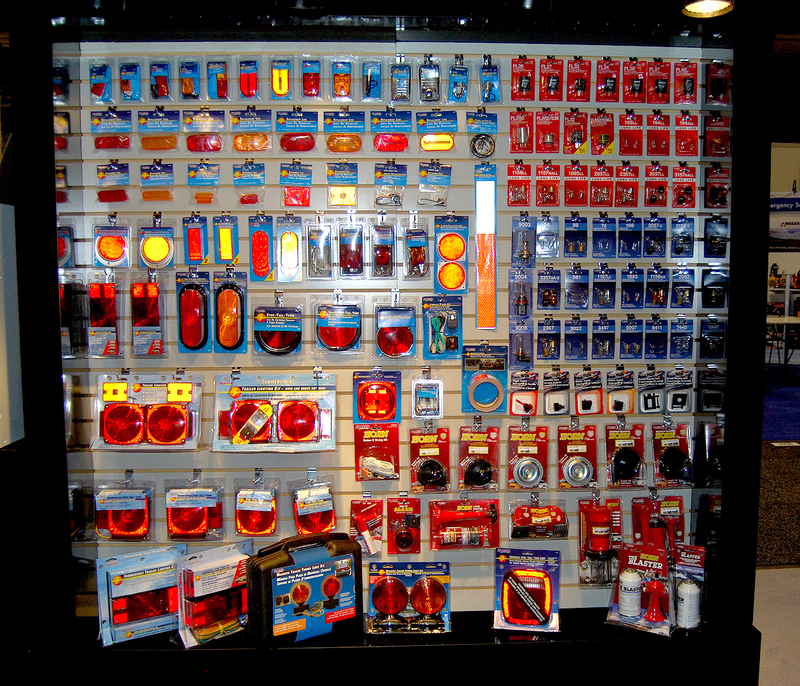 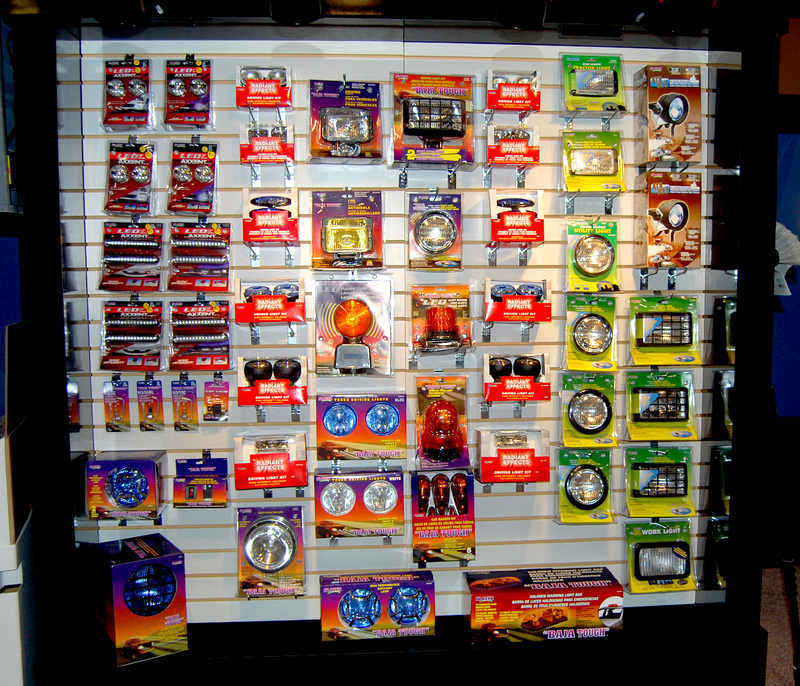 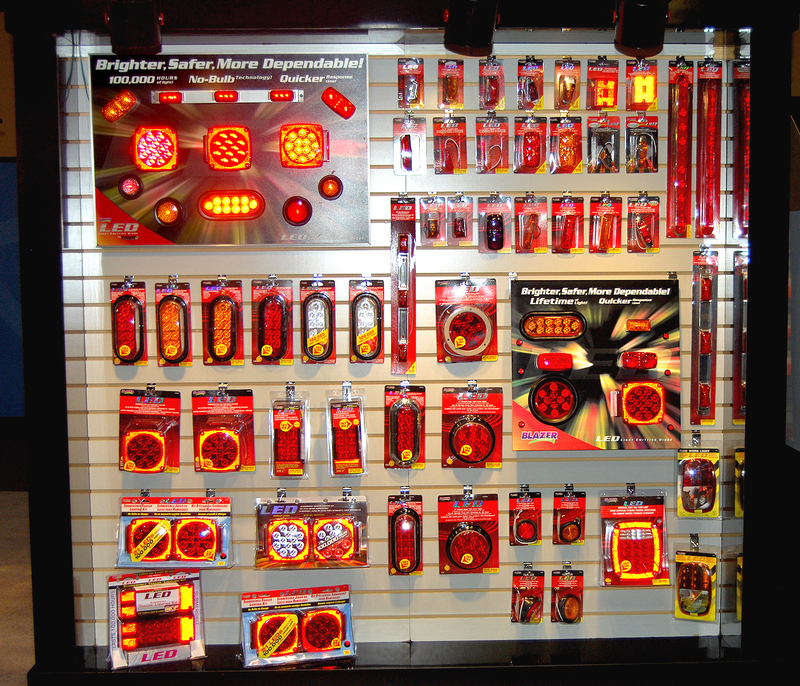 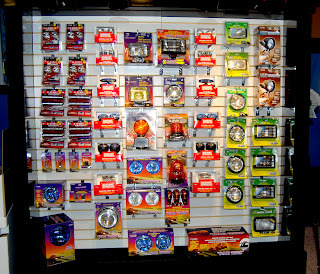 Tiger Accessory Group showcased some of our new 2011 products, such as our LED WORK LIGHTS and the CLEAN SHOT SERIES! 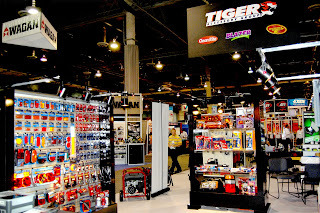 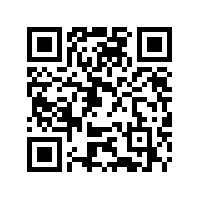 For pictures of these products and more information, you can find us on Facebook or visit http://www.tigeraccessory.com/. Here are some pictures of the show below!